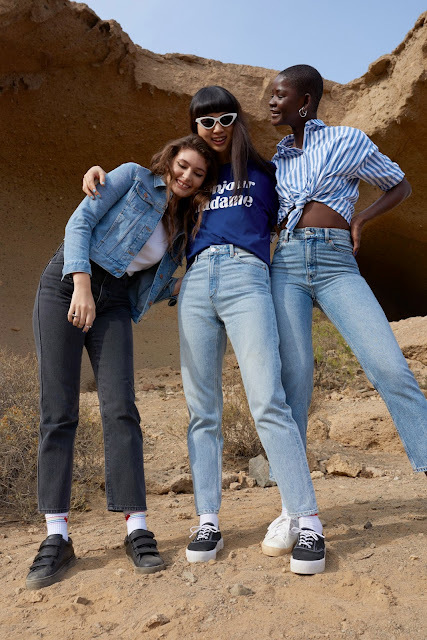 For work or play, a great pair of jeans never gets old and Monki affirms this simplicity of denim for Spring/Summer 2018, with their new collection that gives a great stylish fit and even better silhouettes, making it wearable for everyone. You have a wide selection of denim fits such as New fit Mokonoki that features a cropped, straight-leg and mid-rise waist, for a fusion of vintage-inspired design and comfort. 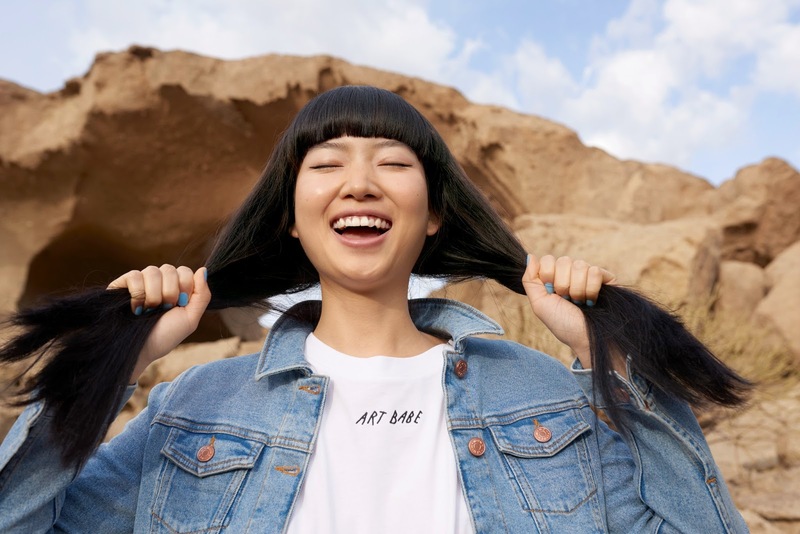 Also an all-time Monki favourite comes in new shades with distresses detailing and frayed hems. Other than that, the high-waist, retro fit Moluna is here in dusty grey and stone blue, adding some new color to your palette. Lastly, the roomy Taiki gets a white-hot finish, while the tapered-leg Moop channels the 90s with its worn-in classic look.